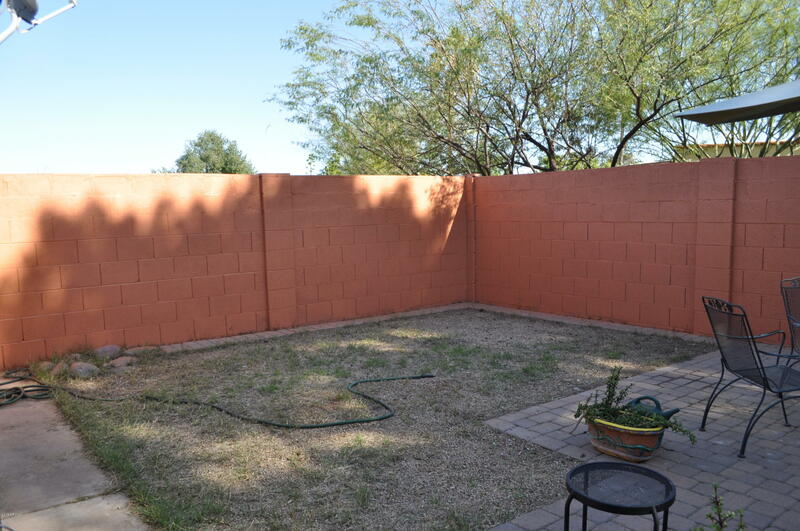 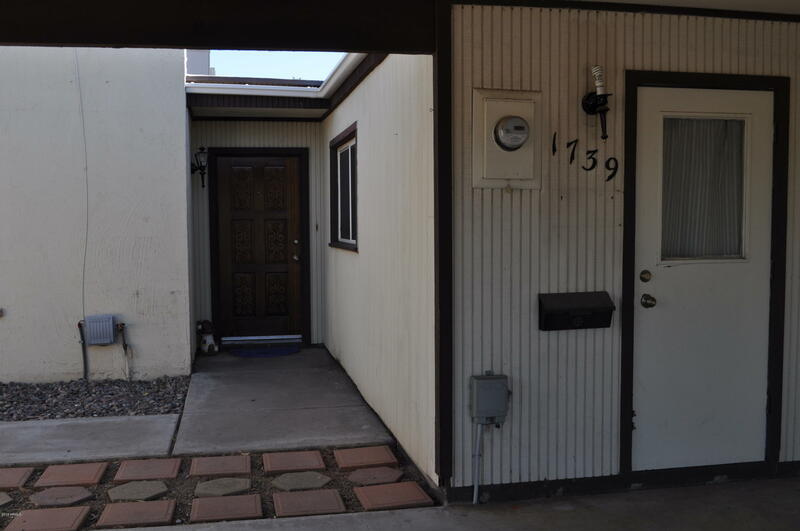 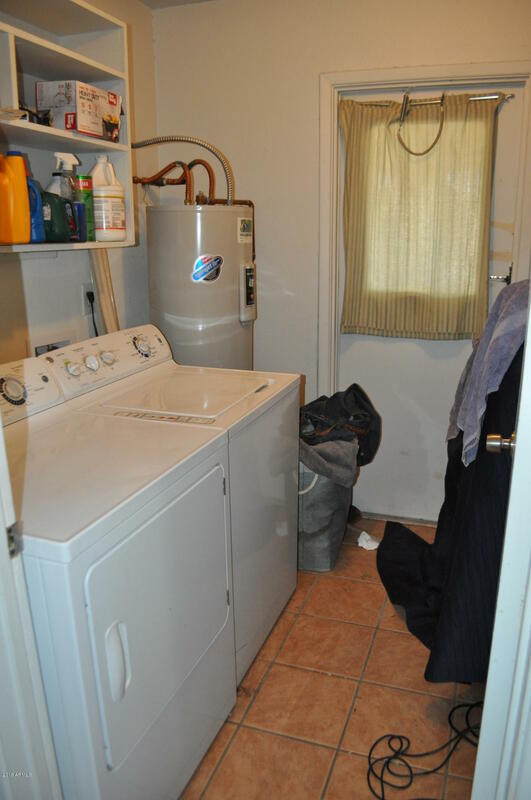 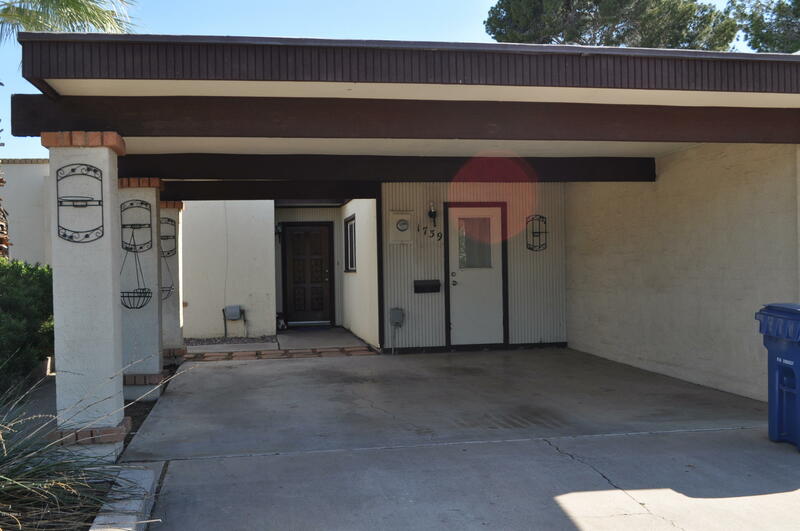 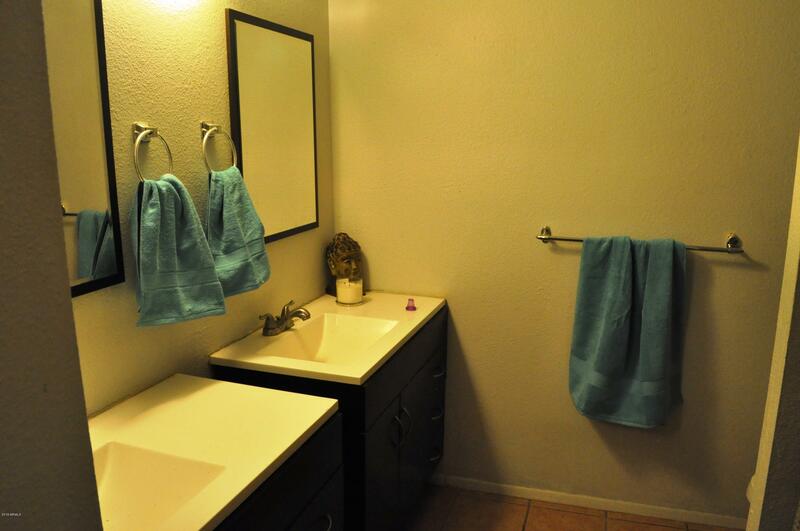 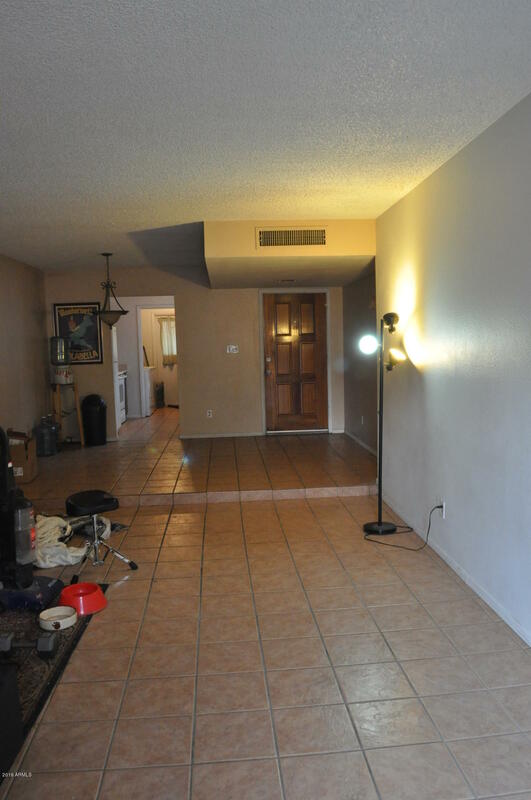 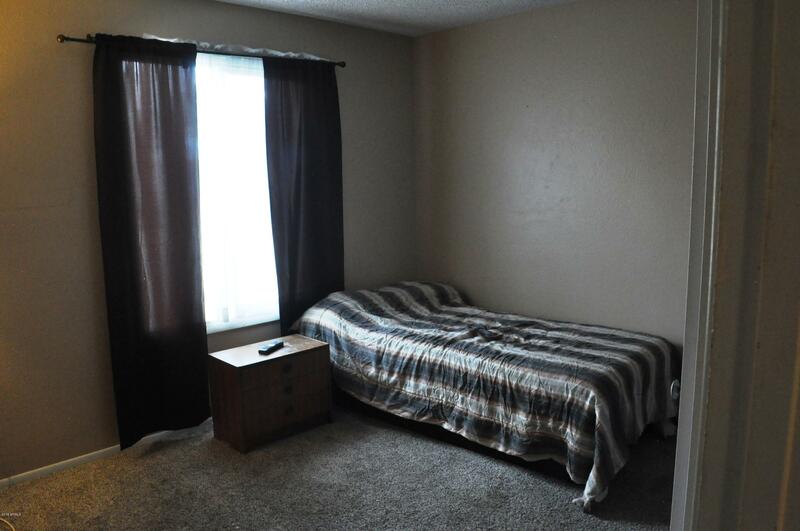 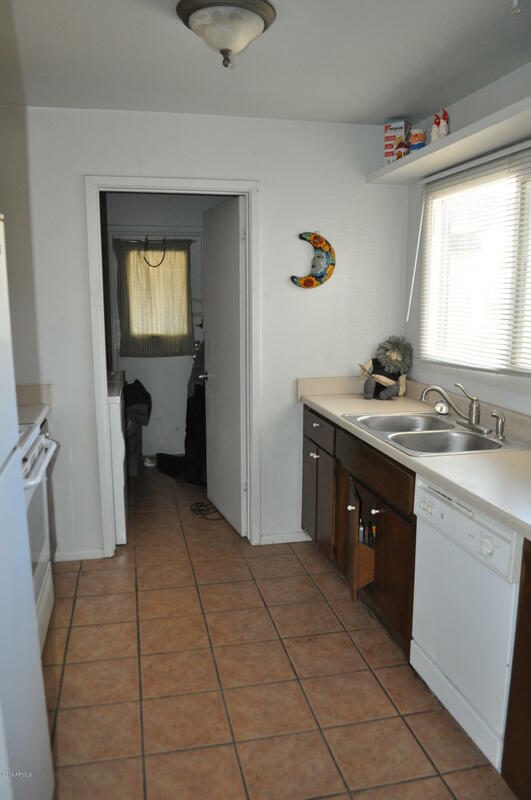 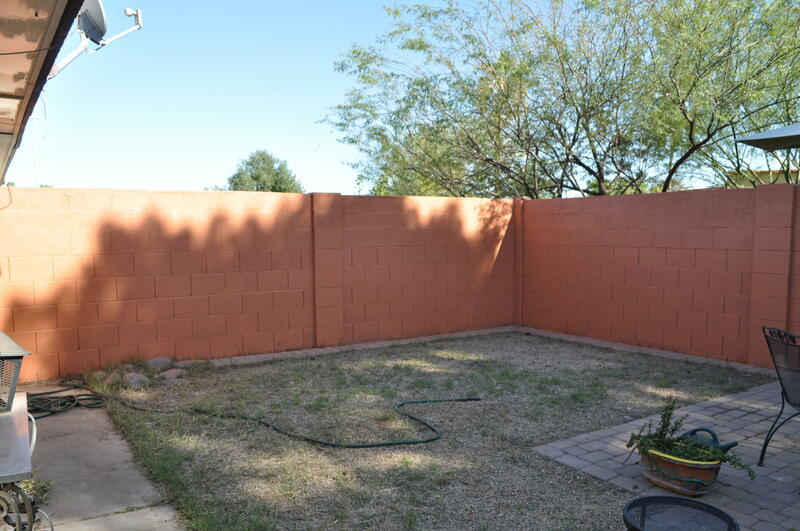 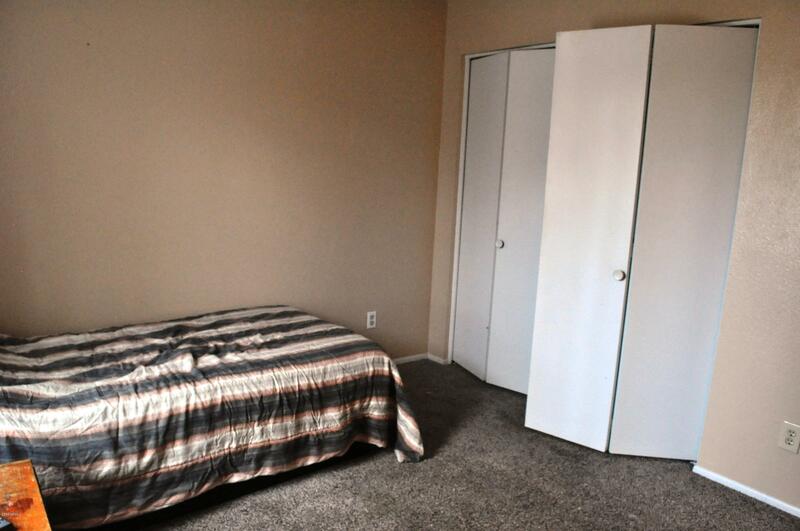 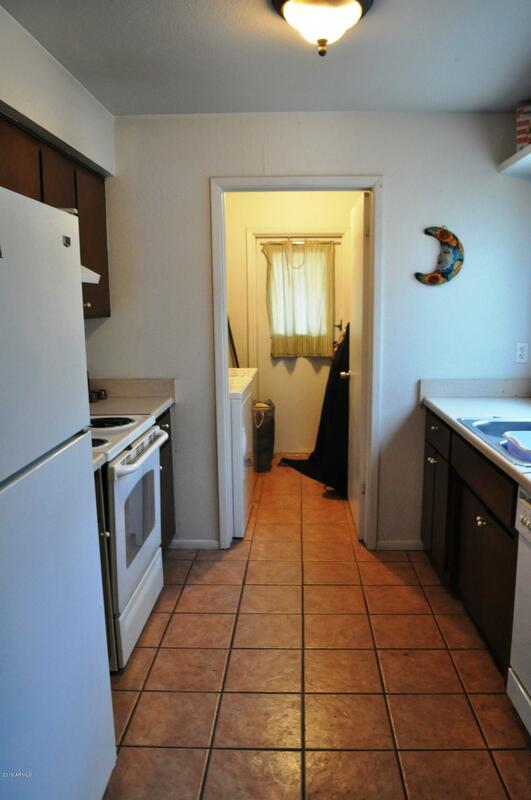 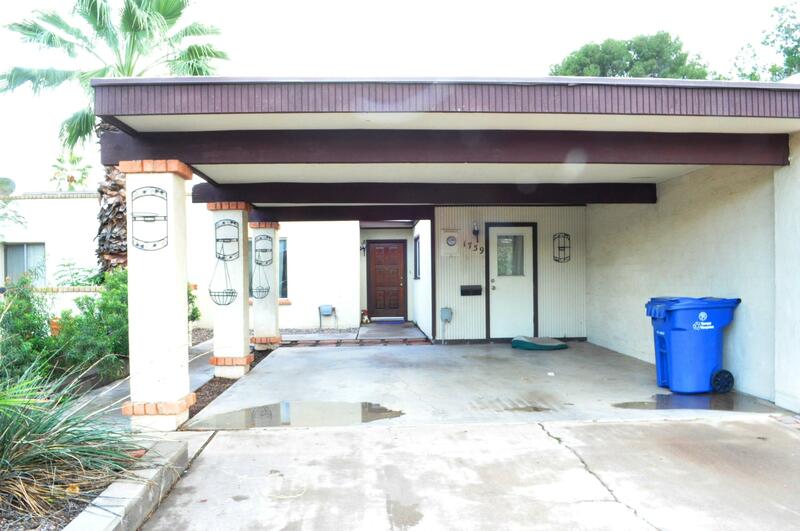 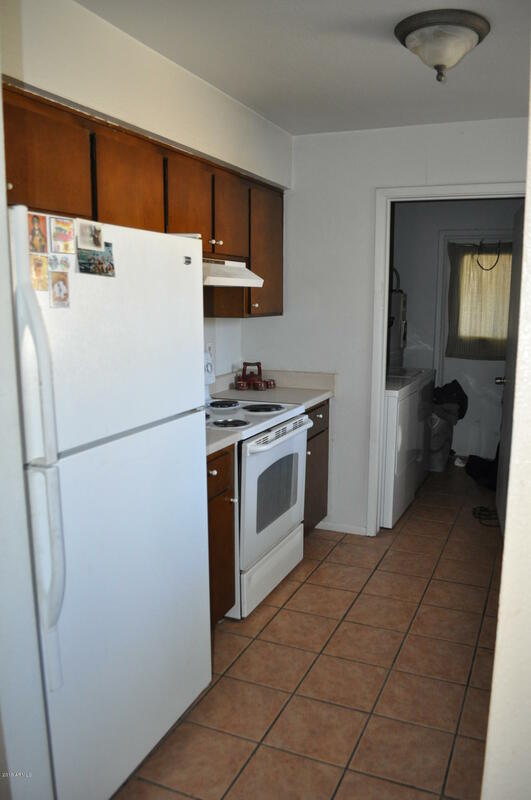 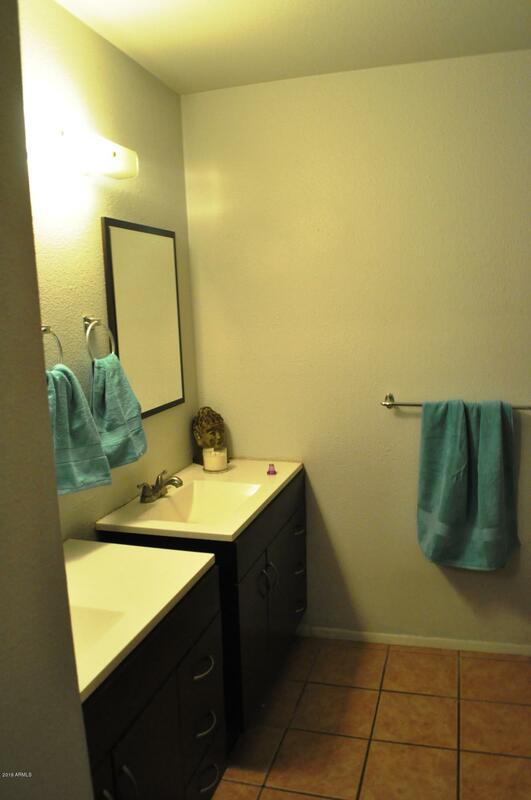 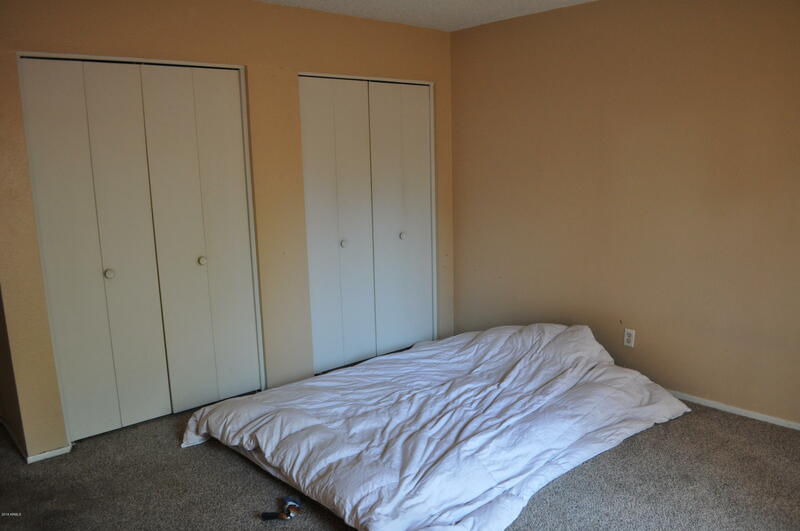 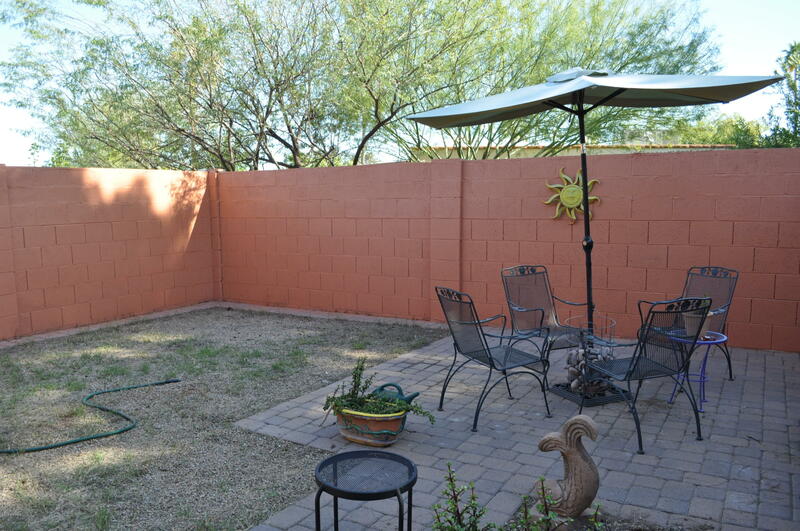 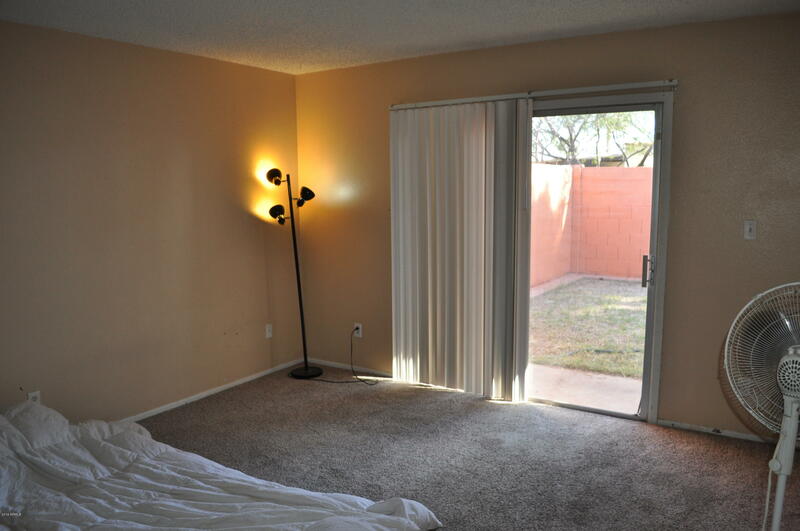 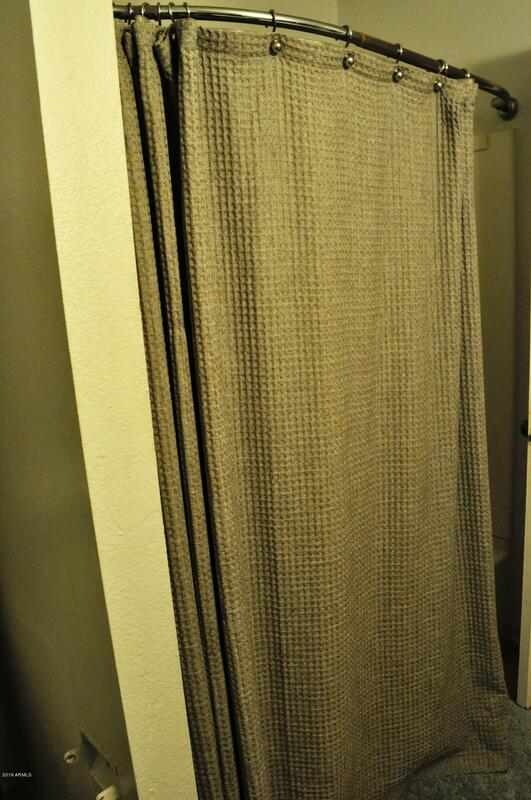 Great starter home located in Tempe near ASU! 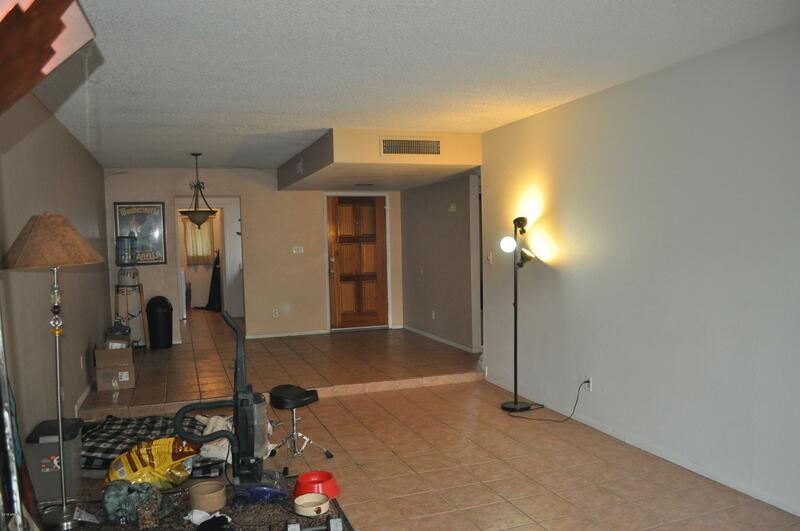 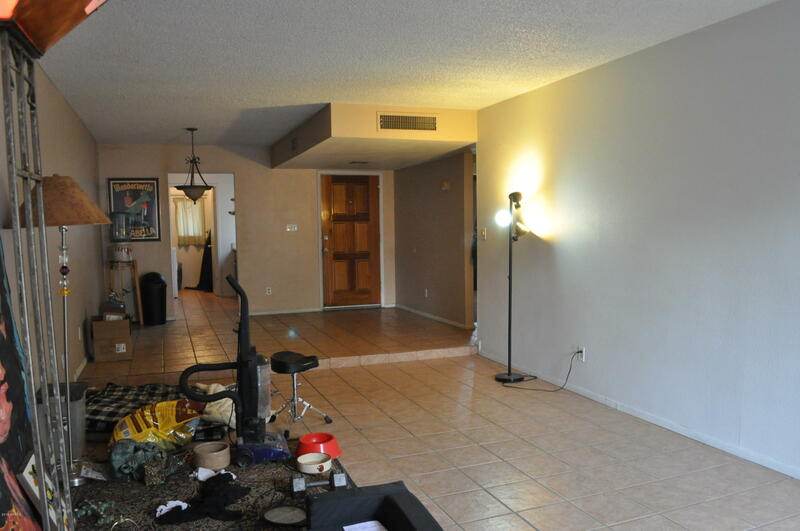 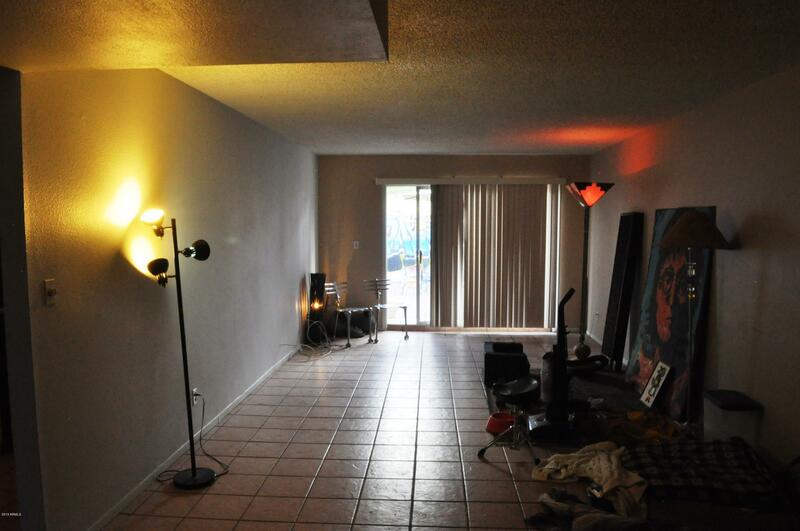 Open floorplan with tile in great room, hall & bath. 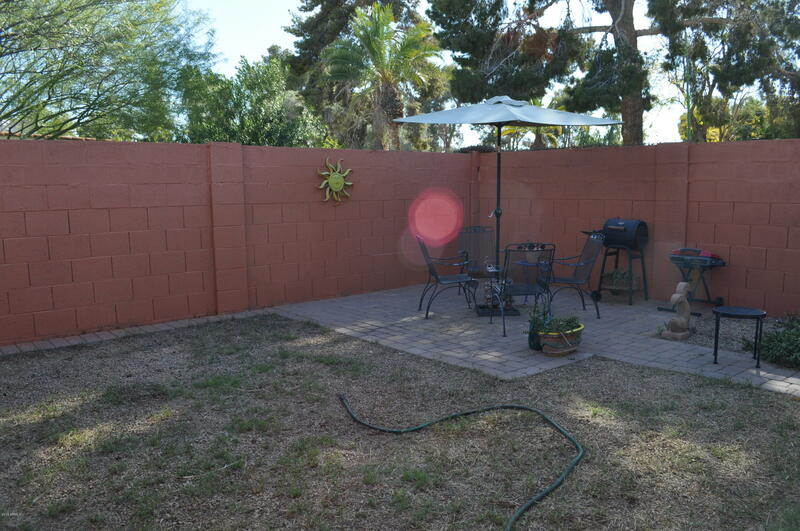 Close to shopping, dining, community pool & greenbelts.